During our 11 Day London to Rome tour you will see some of the most popular destinations in Europe, including Paris, Barcelona, Florence and Rome! 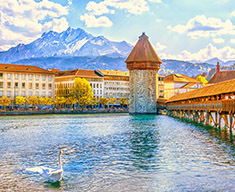 Make your way to some of Europe's finest cities and attractions on this fast-paced tour. Walk among the Eiffel Tower, Notre Dame and the Arc de Triomphe. Indulge in wine tasting at a centuries-old château. Marvel at a 2000-year-old Roman aqueduct, and soak up the glamour along the French Riviera. 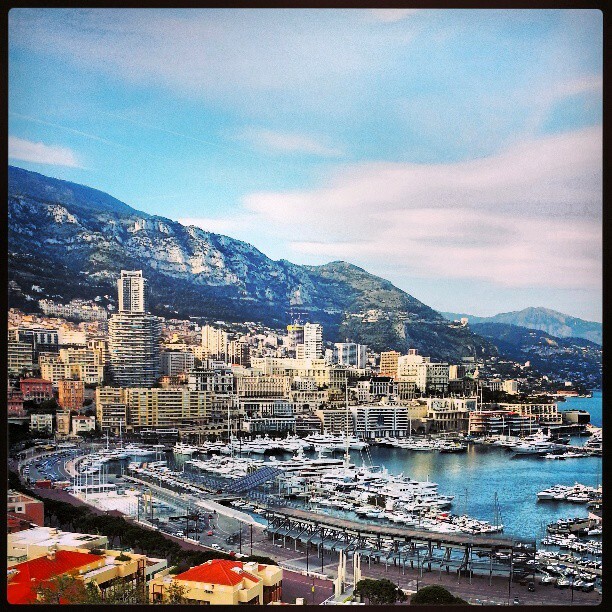 Sample perfumes in the Principality of Monaco, and stay over among the rolling hills of Tuscany. 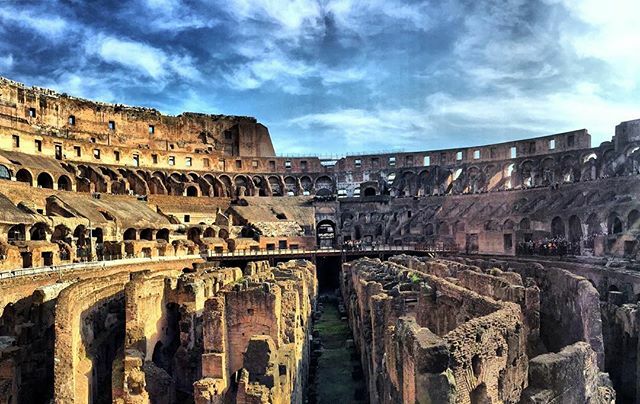 Walk in the footsteps of gladiators in Rome & uncover the secrets of the alluring Vatican. It's a thrill a minute - the tour of a lifetime. 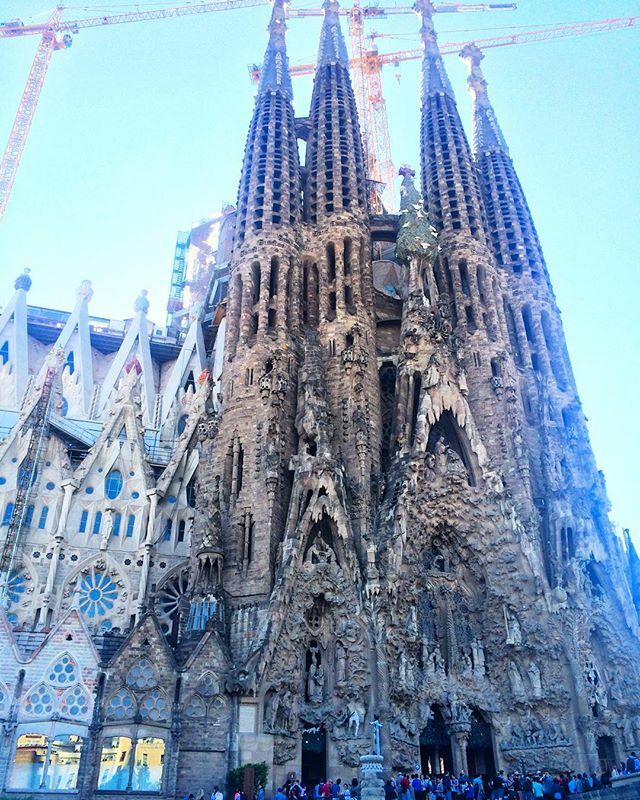 a driving tour of Barcelona, exploring the French Riviera and Monaco, a walking tour of Rome, a trip to the Leaning Tower of Pisa and many more! Driving Tour of Paris. Driving tour of this famous city where you may see L’Opéra Garnier, the Tuileries Gardens, Place de la Concorde, Hotel de Ville, The River Seine, l'Ile de la Cite, the Louvre Museum, Eiffel Tower, Arc de Triomphe, Lovers Bridge, Sacre Coeur, Montmartre, Pigalle (the Red Light District) and see the Moulin Rouge. The whole day is yours! 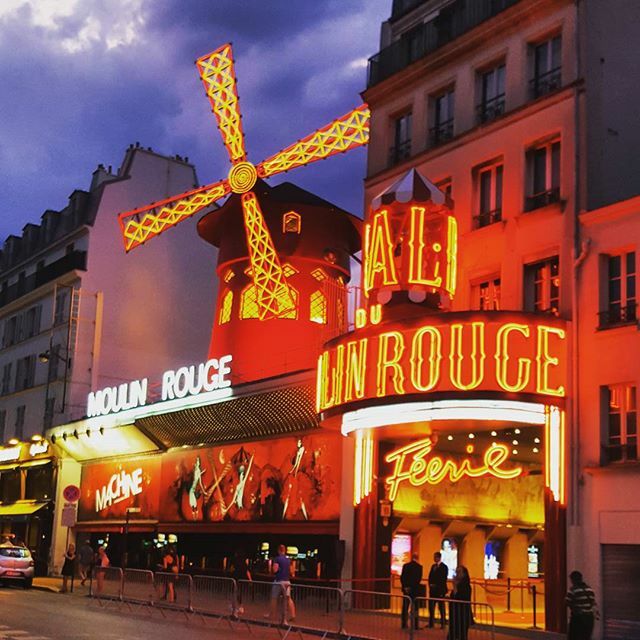 Cruise up the Seine River, see the Eiffel Tower or world famous artworks at the Louvre, head to Montmartre to see the Sacre Coeur, or go to Disneyland for the day. Ask your Expat Explore tour leader for more ideas and suggestions. 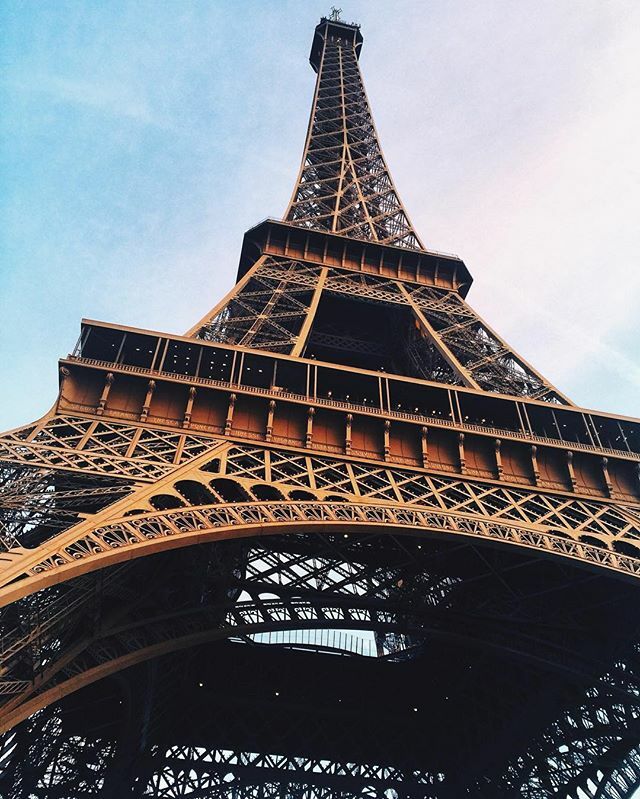 The diversity of Paris means that you can admire famous artworks, visit historical landmarks, indulge in the finest French cuisine, check out the latest fashions or simply just relax in a café - all in one day, if you wish! On our way to Avignon we'll sample a taste of small town France with a lunch stop in Burgundy. In the town of Beaune you can visit the beautiful Hospices de Beaune and try some delicious French cuisine for lunch. Our next stop is Beaujolais. This wine-producing region is most famous for the light-bodied red wine of the same name. We'll visit a château and enjoy a wine-tasting. We then continue on to the ancient fortified town of Avignon and take an orientation tour before enjoying a typical French dinner at a local restaurant. Visit a château in the Beaujolais wine region and enjoy a tasting of the local wines. Made from the Gamay group, Beaujolais is a light-bodied red wine, with low levels of tannins and high acidity. Orientation walking tour of Avignon. Your tour leader will take you on an orientation walking tour where you will see the Palais des Papes, the old Avignon town walls, Notre-Dame des Doms and Pont d’Avignon. Take a driving tour of this vibrant and diverse city which you can then explore further on your free day.You can see La Monumental Bullring, Sagrada Familia, Casa Batllo, Joan Miro Park, Fountain of 3 Rivers, The Venetian towers, Magic Fountain, Poble Espanyol (Spanish Village), Olympic stadium, Port of Barcelona, Christopher Colombus Column, Las Ramblas, and a photo stop with views over the city. Today is your free day to enjoy the delights of Barcelona. You can visit the many famous sites, or simply wander down the vibrant La Rambla - Barcelona’s busiest avenue - which is full of street artists, food stalls, markets and many restaurants! Tonight, you can experience Spanish nightlife for yourself in one of the many night clubs. Visit to Arles. A comfort stop in this fascinating city with colourful houses that you may have seen in many of Van Goghs’ paintings of Arles. 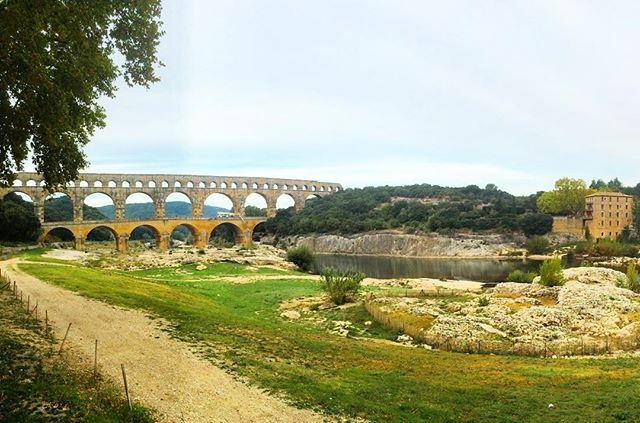 You will have time to see the impressive Roman Amphitheatre. View the Leaning Tower of Pisa. 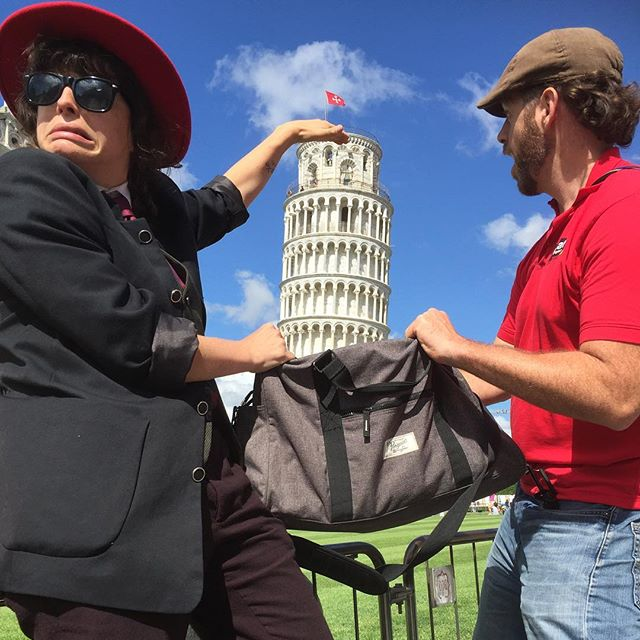 Your chance to see the world famous Leaning Tower of Pisa, or even take some iconic pictures of you ‘holding up’ the tower. 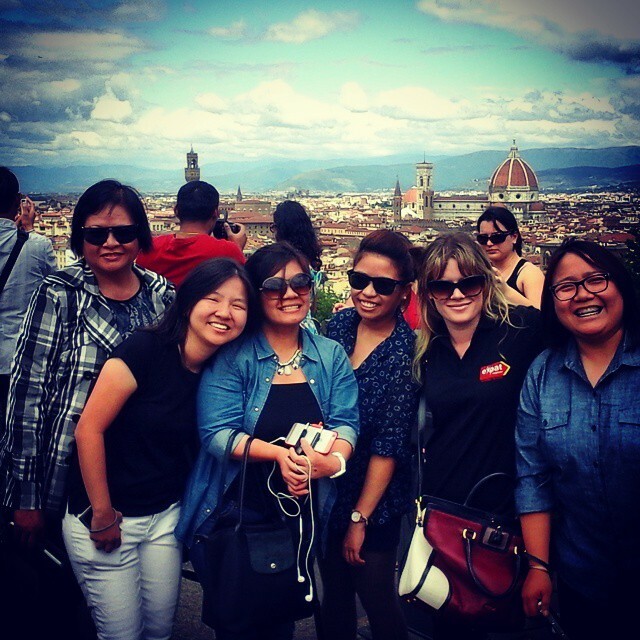 Walking Tour of Florence. The capital city of the Tuscan region of Italy and considered to be the birthplace of the Renaissance. 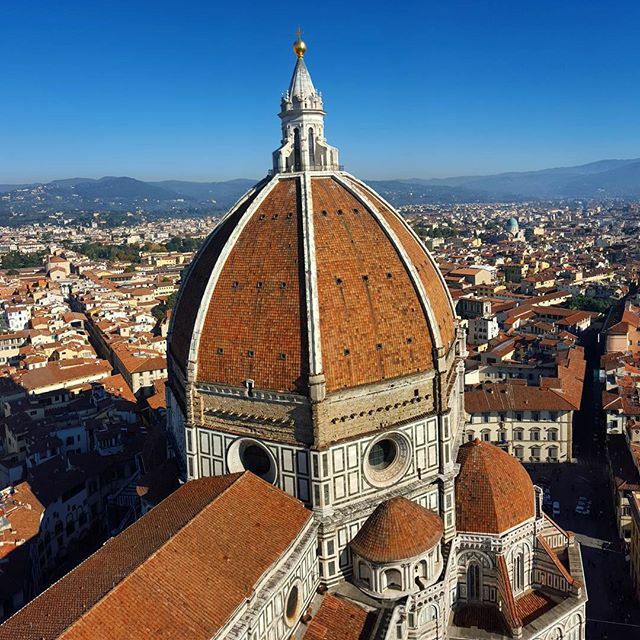 We will take you on a walking tour with a professional local guide where you will see Florence's Baptistery, Bell Tower, Gates of Paradise, Brunelleschi's Dome, Piazza della Signoria, Palazzo Vecchio, Ponte Vecchio. Walking tour of Rome. 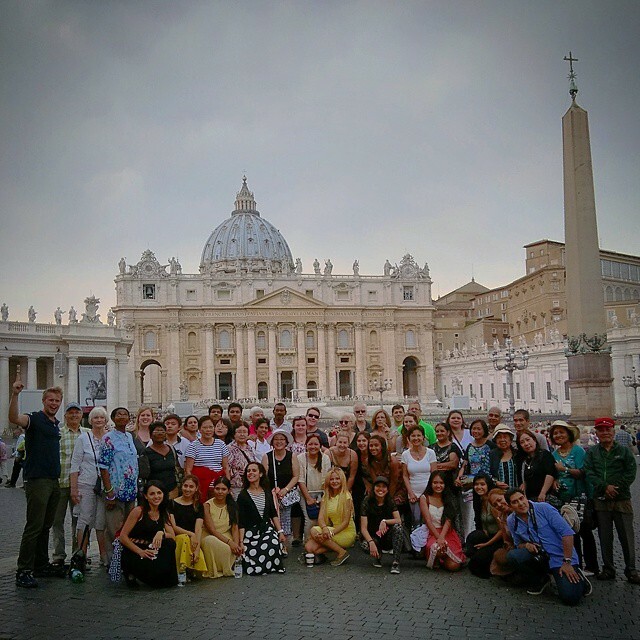 Rome has so much to see and do we can’t list everything here but your walking tour of Rome with a professional local guide will give you a great start for further exploration in your free time. You will see the Colosseum, Roman Forum, Arch of Septimus Severus, the Trevi Fountain, the Pantheon, Piazza Navona (Fountain of the Quattro Fiumi) and the Spanish steps. On the last day of your tour, ensure that you swap numbers with your fellow travellers, before you part ways. 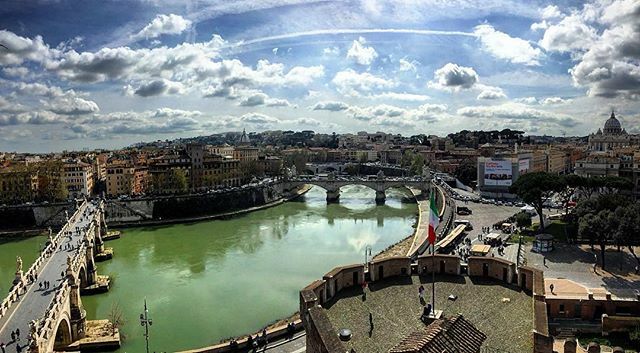 If you would like to extend your stay in Rome after the tour, please contact us to confirm the hotel. By this point you will have enjoyed 11 incredible days exploring the very best of western Europe! One of the best things about Barcelona is the food, and there really is no better place in the world to enjoy tapas. Options will include “Fuet de Vic” (a famous Catalan cured pork sausage), sautéed spinach & chickpeas with Galician pancetta, classic Spanish omelette, "Patatas Bravas" (fried potatoes in a spicy tomato sauce) and salt cod fritters with honey aioli. For desert you will enjoy Catalan crème brûlée. Simple ingredients with strong flavours, prepared fresh. You can’t beat it! Socket C requires plug type C. Socket E is compatible with plug types C, E and F. Socket F is compatible with plug types C, E and F. Socket G requires plug type G. Socket L is compatible with plug types C and L.
Your tour start in London and finish in Rome. Please have a look at our essential tour information page for detailed information.